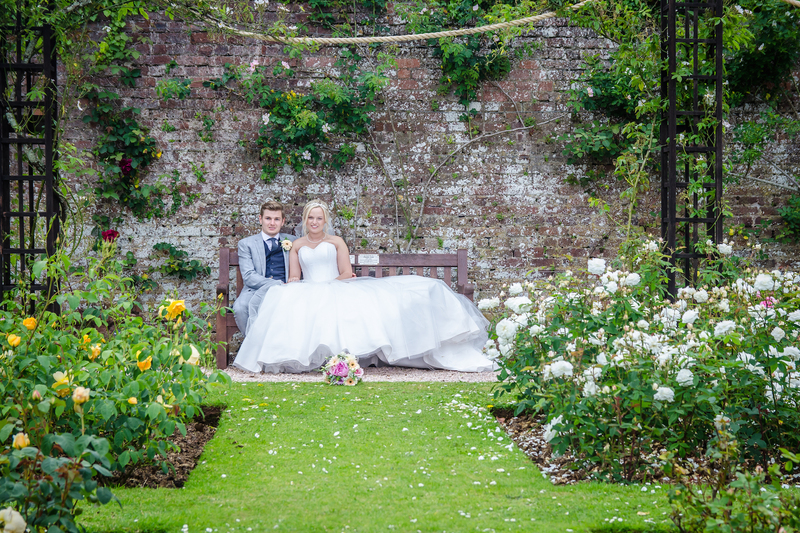 Bayview Photography is a family run business with over 10 years’ experience as professional photographers in the Torbay, Devon and Cornwall area. 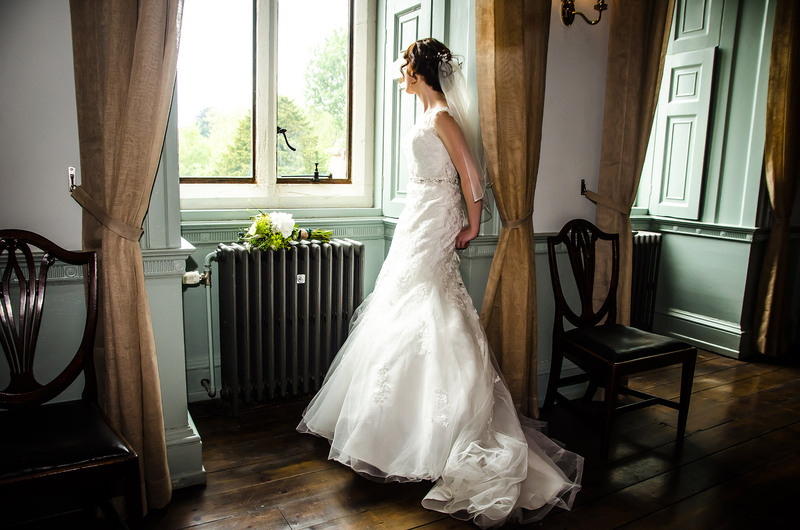 We love being involved in the Wedding, Portrait, Events and Sports photography industry. We feel so incredibly lucky to be able to capture and document the memories and special moments of people’s lives. 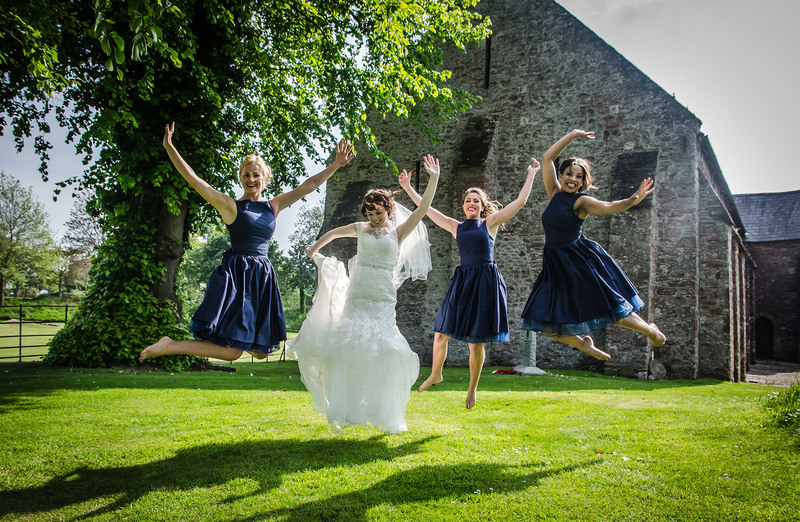 So, whether you want to strike a pose in the studio, looking for someone to make your wedding picture perfect or ensure the magic of that memorable sporting moment is captured then we can help. 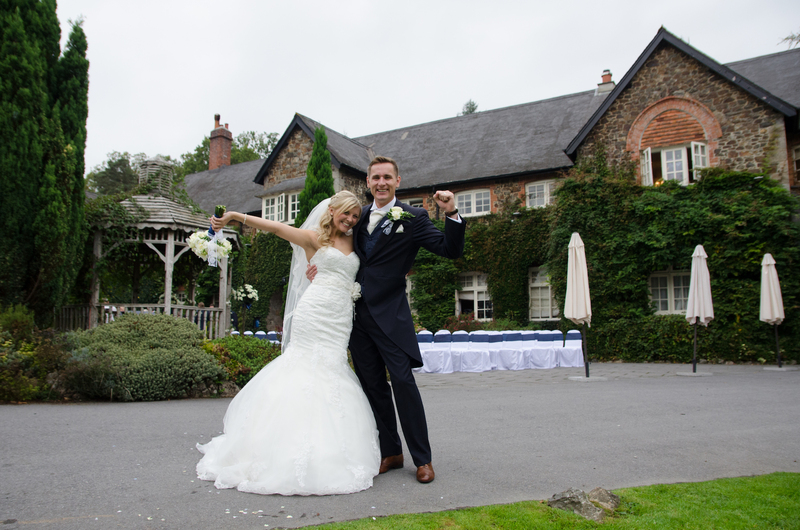 Bayview Photography recommends Deer Park Country House.